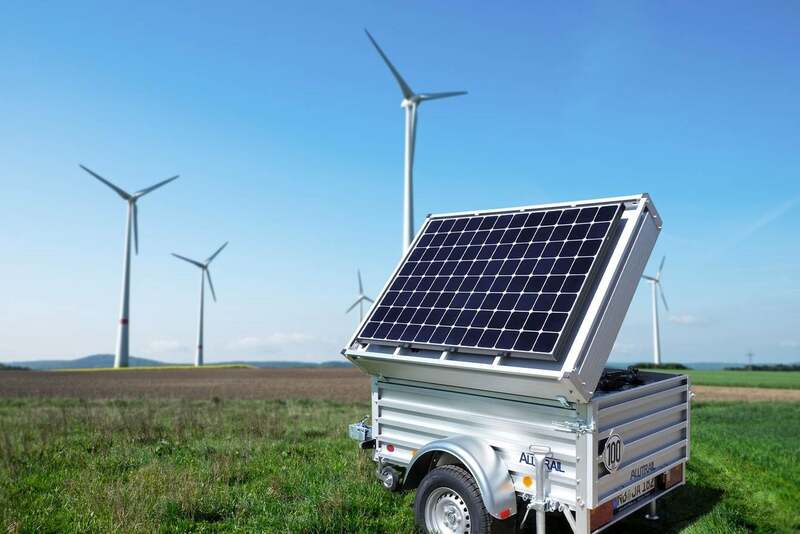 The wind energy industry requires USV systems for numerous applications (uninterrupted power supply) which are mostly line-commutated and are implemented for a specific bridging period. Emergency power systems are a special application that always have to take over the energy supply and secure it for the longer term if the primary supply system is not available. A typical example is lighting systems that must also be supplied during longer grid disconnections or also the construction phase of a wind turbine before grid connection exists. The Gridion systems are made for these cases. Where a noisy diesel generator used to work in the past, today a quiet and environmentally friendly fuel cell does its work.